Accessorising is a girl's predominant occupation. Girls we all know love to deck themselves, and they just love jewellery and accessories. Every culture or every state has its style and type of jewellery just like Punjab has its own. Here are a few things that you can look for to up your style quotient when you are in Punjab. 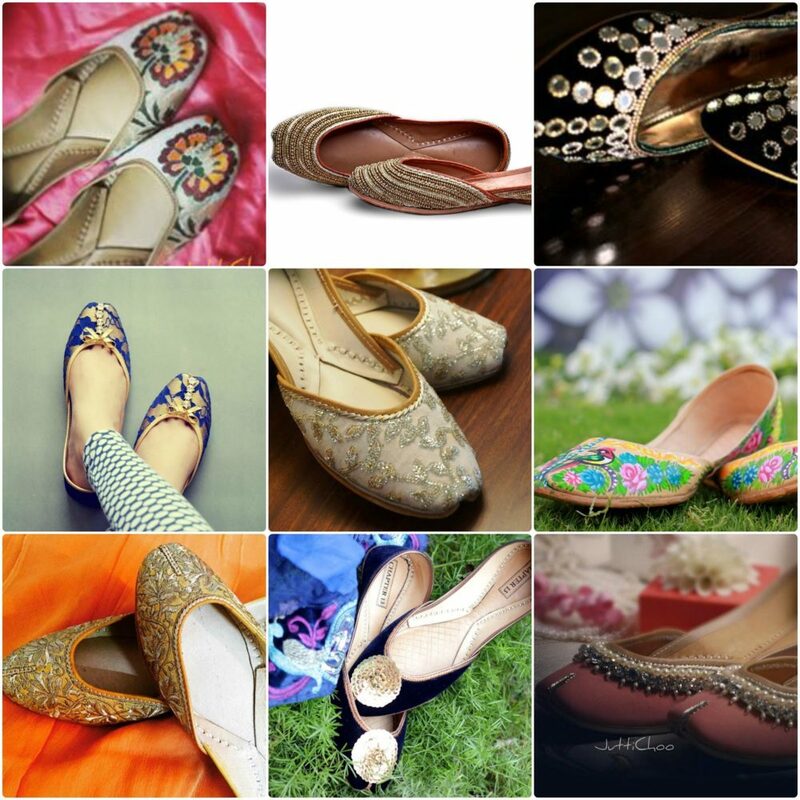 A feminine footwear studded with beautiful beads, mirrors, or colourful threadwork is the perfect look for your ethnic attire. For weddings functions, you don’t have to think about anything else. It goes well with suits, lehngas, and even with jeans then it becomes the style statement. This Punjabi Jutti is a must-have from Punjab. Carrying this dupatta with a plain suit will make heads turn. 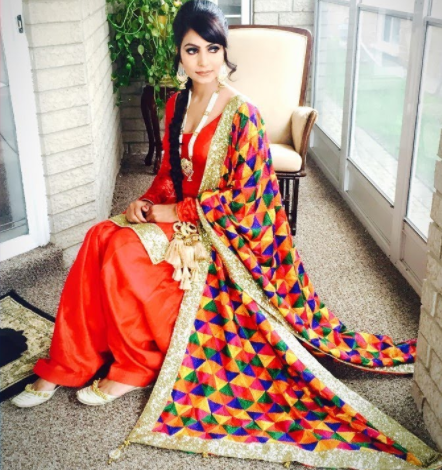 This Phulkari Dupatta has no other match. They are available in beautiful bright colours from yellow, pink, red etc. This should be a must-have in your wardrobe from Punjab. Girls love dolling up, and this is one ornament that makes you look so much more beautiful. Hair tied in a knot and adorned with Punjabi Tikka this look is so classic and will never go out of fashion. Jhumkas are the type of earrings that will never go obsolete. Wear it with everything, and you will look your best. They are available in so many styles, and you can get the best one for you. So do add these to your jewellery box. The nose piece is a bold style statement. Whether it is a diamond stud or an elaborate and intricate nosering, the Laung and Nath are essentially traditional accessories. If you want to look unique at any function, get yourself a Nath and start a trend. There are many folk songs that have been penned on the nose piece in Punjab. Many Punjabi singers have made it the subject of their songs. 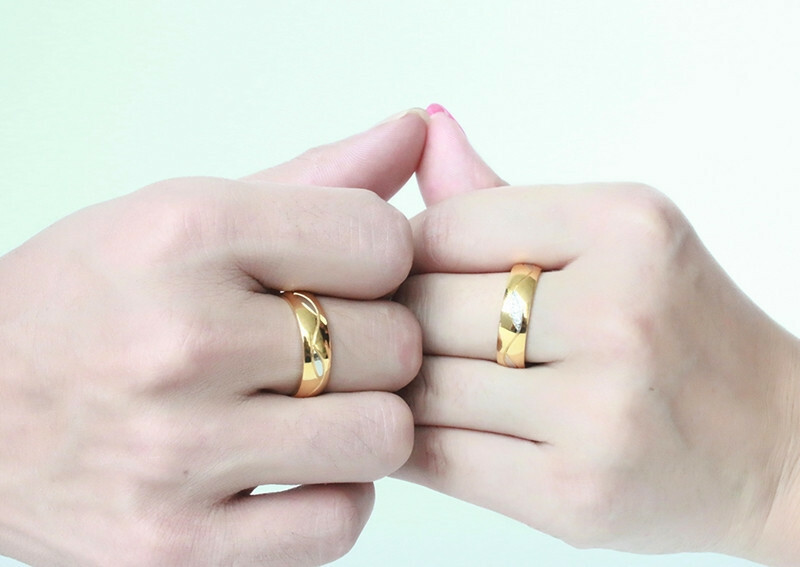 If you are a fan of rings, then this should be a must in your wardrobe. Challa is another name for a ring in Punjab it is a small plain hoop and an excellent accessory for flaunting.